I have always dreamed of visiting the Northern Lights. There is something magical and mystical about this natural phenomenon that draws visitors from all over the world to camp out under the cold, night sky in hopes to get a glimpse of this rare sight. 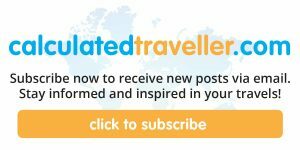 So, where would I go to view the Northern Lights? On the very top of my bucket list is Kakslauttanen, Finland. At the Kakslauttanen Arctic Resort, you can sleep in a glass igloo, so you have the best view. I can’t think of a better way to enjoy them! A girl can dream, right? 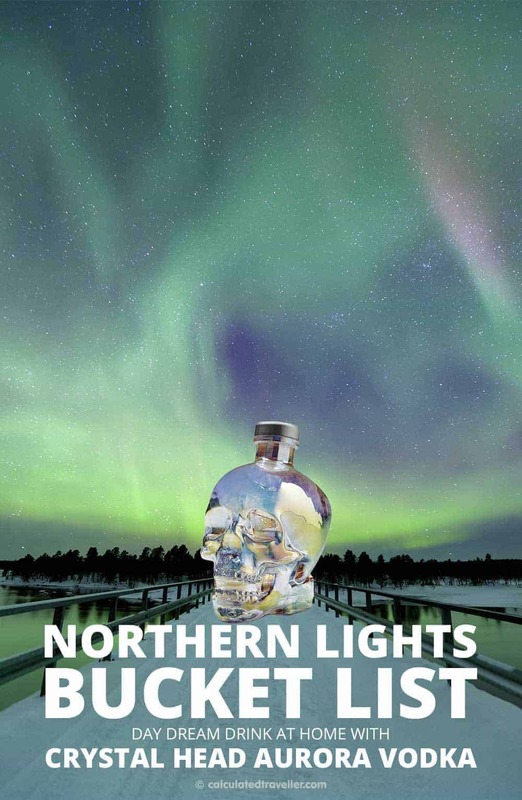 If you can’t see the Aurora Borealis first hand, the next best thing is to enjoy things that are reminiscent of them like this bottle of Crystal Head Aurora Vodka. I am a collector of unusual and eclectic bottles, so you can imagine my excitement when I first opened the drab, boring brown cardboard delivery box and saw this beautiful packaging and iridescent skull inside! The bottle, when the light shines on it, shimmers and dances with vivid colours just like the Aurora Borealis. Created by Milan-based glass manufacturer Bruni Glass the where the surface is covered with an iridescent metalized finish — no two bottles are alike making this a true collector’s item. This unique bottle was created to celebrate the beauty and mystery of this natural phenomenon. The packaging isn’t the only interesting fact about this vodka. There is a unique process to craft the silky smooth vodka you taste when you crack open the crystal skull. Crystal Head Vodka is made with the finest quality peaches and cream corn, it is distilled five times into a neutral grain spirit and blended with water from Newfoundland, Canada. The distilled liquid is then filtered seven times! Three of those filters is through layers of semi-precious crystals (over 10,000) known as Herkimer diamonds. 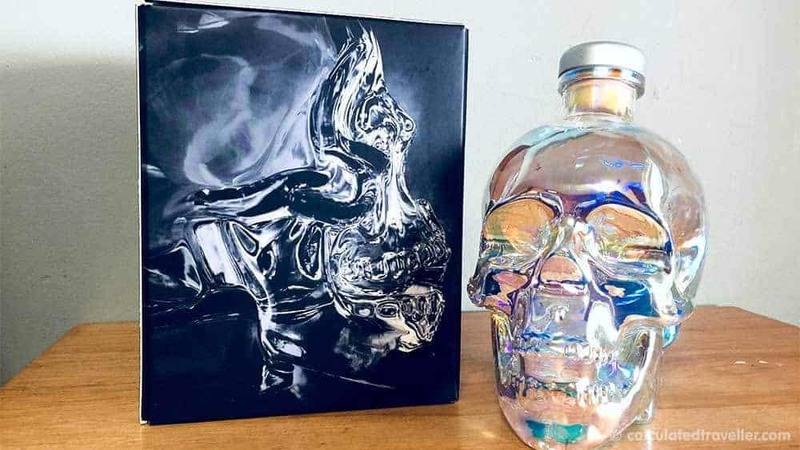 Crystal Head is the brainchild of Canadian actor Dan Aykroyd (yes, THAT Dan Aykroyd) and American painter John Alexander, two artists who wanted to craft a pure, high-quality vodka. You won’t find any additives, glycerol, citrus oils or sugars in their vodka. They chose to package it in the crystal head as a symbol of life, reflecting power and enlightenment. In my travels, I have tasted many vodkas, and a quality vodka is a real gem. I was immediately impressed by Crystal Head. It was clean and went down smooth and easy, like water. There was minimal “burn”, and it had a slightly sweet aftertaste. I enjoyed the smoothness, and although I typically do not like vodka straight, Crystal Head Vodka is now the exception. Try it with cranberry juice and a splash of soda or in a more complex cocktail like the Canadian Mule (recipe below). Or you can enjoy it on the rocks and dream of the Northern Lights as I did! – In a shaker filled with ice, add Crystal Head Aurora, lemonade and smoked orange wedges. – Top with ginger beer and shake well. – Garnish with lemon and orange slices and serve. 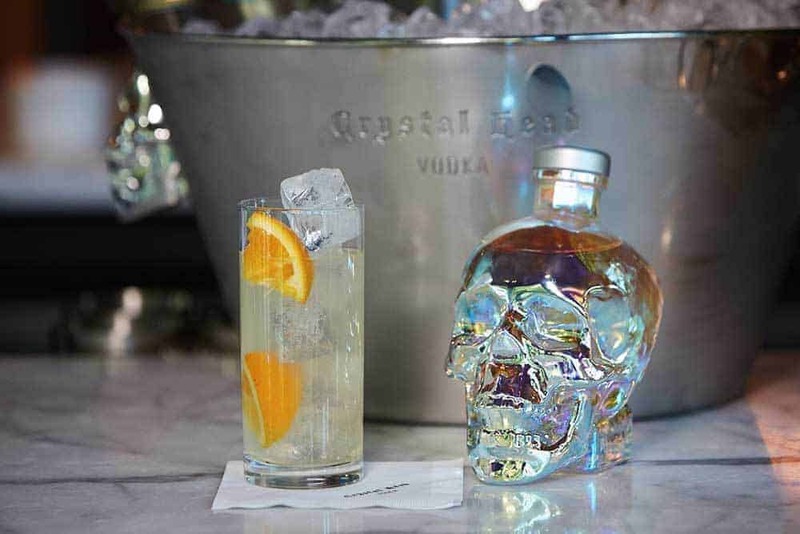 So, how would you enjoy your Crystal Head Vodka? 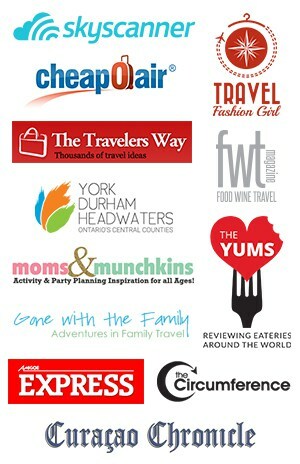 Which one of their cocktail recipes would you enjoy first? I received a bottle of Crystal Head Vodka for review purposes only. All opinions are entirely my own.